I am always looking for ways to bring the goodness of my container garden inside the house for the winter. 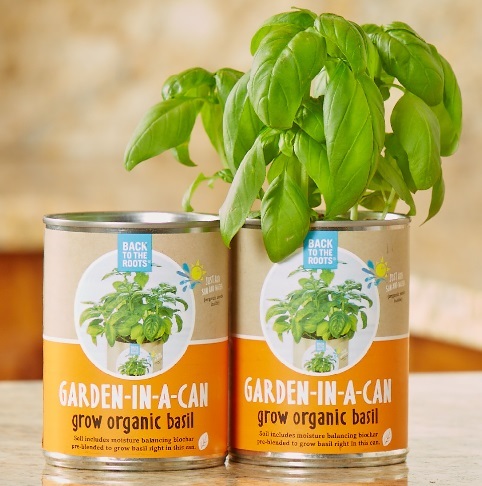 I think I may have found the perfect solution for this season – the Garden-in-a-Can Set I found from the fine folks at Back to the Roots. 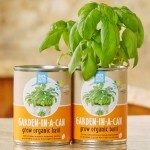 Find the Garden-in-a-Can Set from Back to the Roots here. See all the great products from Back to the Roots here. Lost Cowboy is powered by	WordPress 5.0.4 and delivered to you in 0.953 seconds using 45 queries.